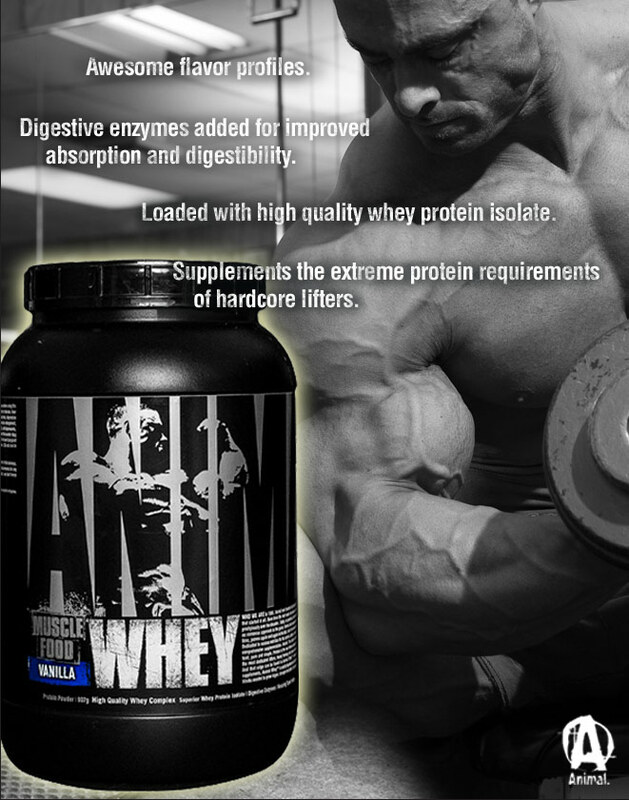 Individuals looking to supplement their daily protein intake. Warnings: This product is not for use by any individual under the age of 18. Please consult with a physician before using this product. Do not take this product if you have or are at risk for any medical condition or disease including but not limited to diabetes, asthma, depression, recurrent headaches, glaucoma, difficulty urinating, prostate enlargement, seizure disorder, high blood pressure, high cholesterol, arthritis, heart disease, stroke, are pregnant, or are suffering from any inflammatory diseases. Be sure to talk to your physician before using this product if you are using any prescription drug, overthe- counter medication, or supplements. Not for use by children, patients, pregnant or nursing women. Immediately discontinue use and consult your physician if dizziness, sleeplessness, tremors, nervousness, agitation, headache, heart palpitations, or any side effects occur. Discontinue use two weeks prior to surgery. The use of this product may be banned by some athletic associations. Athletes should consult with their sanctioning authority before use.